With the maiden test-firing of BrahMos cruise missile from a Sukhoi-30 MKI fighter, India is all set to create history. BrahMos Aerospace, the joint venture between India and Russia, plans to conduct two tests from the Su-30 MKI. In a development that would provide a big boost to the country's defence capabilities, India is all set to test-fire the BrahMos supersonic cruise missile from Indian Air Force's Sukhoi-30MKI fighter jet for the first time this week, reports said. As per reports, preparations are going on in full swing at one of the air bases in the eastern sector. The launch crew is also active at the air base for the maiden live firing of the 2.4-ton air-to-ground missile. 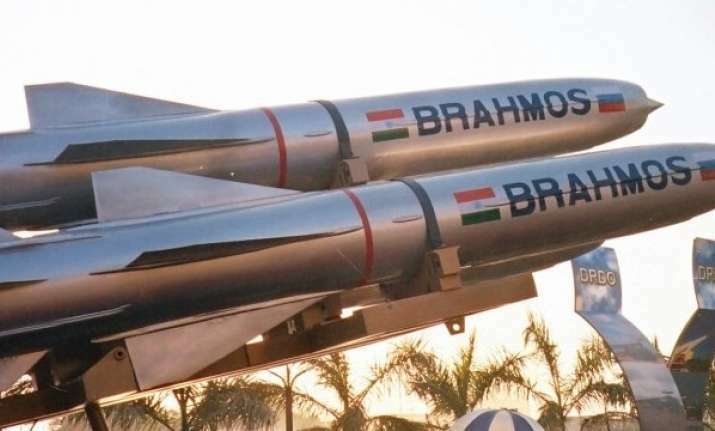 According to sources, the air-to-ground sleek BrahMos missiles can be used for pinpoint strikes on terror camps located deep inside enemy territory or to take out underground nuclear bunkers. As per defence ministry sources, a lighter BrahMos missile, weighing 2.4-tonne instead of the original 2.9-tonne, will be tested from a twin-engine Sukhoi fighter over the Bay of Bengal this week.